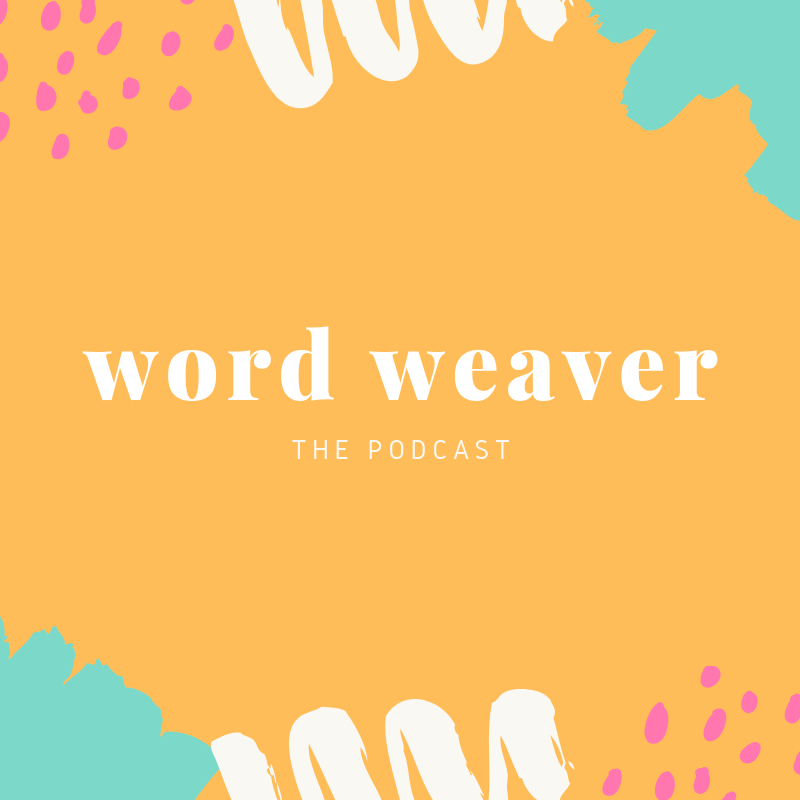 On today’s chapter of the Word Weaver Podcast, I chat with Yeldah Yousfi, one of Canada’s first and most beloved bookstagrammers (55k followers), better known on Instagram as The Beautiful Bibliophile (@beautiful.bibliophile). Yeldah gives us a behind-the-scenes look at how, in two short years, she transformed her side hobby into a business and became one of the biggest bookstagrammers in the country. Before the word even existed, Yeldah began what she called a “literary and lifestyle” Instagram account while she was still in university. She merged her dual interests in photography and books by using them as the subject of her Instagram posts. After the account attracted over 55,000 likeminded literary followers, Yeldah began a blog with the goal to connect with people from all over the world and inspire readers - as well as herself - to dream big, read more and travel often. In short, the term bookstagram is a hybrid of books and Instagram. It’s a bookish community on Instagram where people post anything book-related; what they’re currently reading, to book hauls, to how they organize their bookshelves, to bookish events. There are other variations of bookstagram on other social media platforms, except that it’s called BookTube or AuthorTube on YouTube and Booklr on Tumblr. What piqued my interest to learn more about bookstagram was how engaging, positive, inclusive, and supportive the online community seems to be. It’s like a global, virtual book club where everyone is just happy to connect, share knowledge and chat about all things bookish! Social media can often lead to a lot of negative emotions, but if there’s one good thing to come out of the darkness that can be the Internet, bookstagram is one of them!